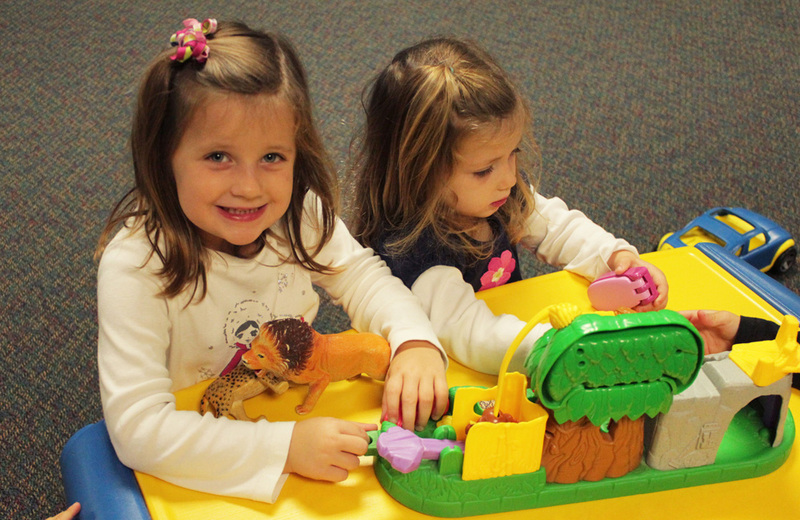 Our Kids Center provides a wonderful environment for kids of all ages. 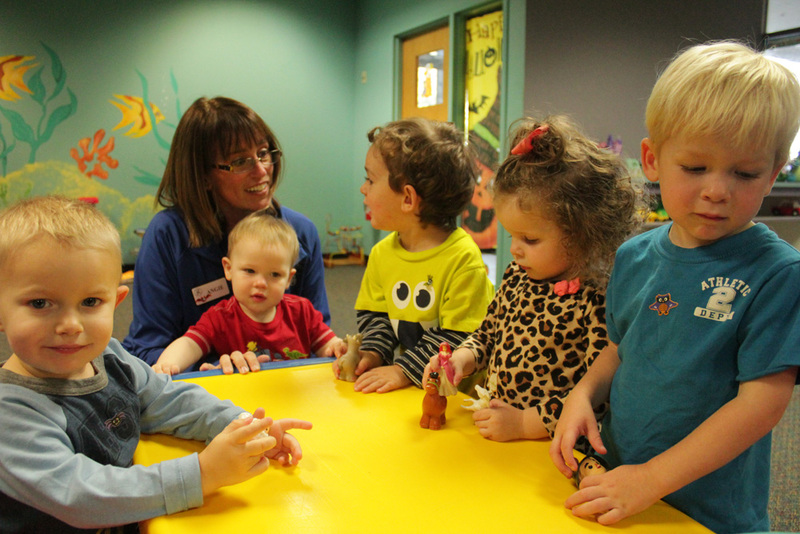 The size of our nursery allows us the luxury of separating the area into two sections based on age and development. 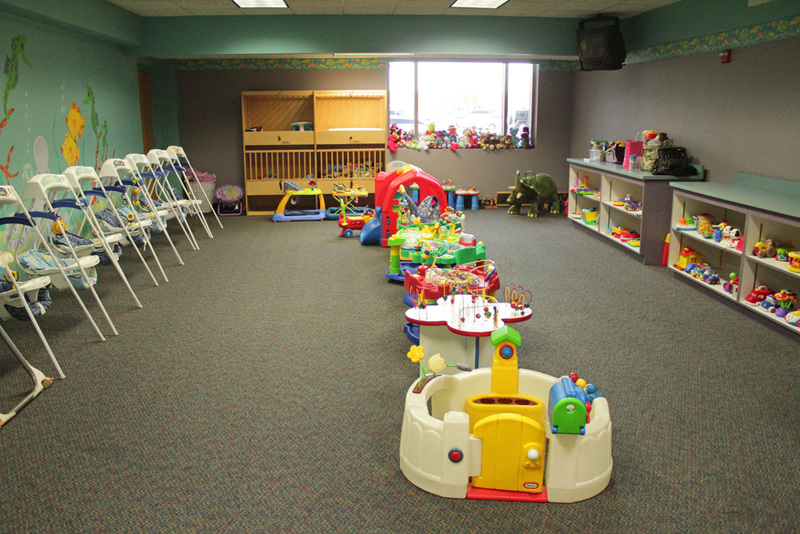 In addition, we have a Kids Gym adjacent to the Kids Center, where staffers can bring the children out for fun activities and games whenever possible. Parents take delight in a guilt-free workout knowing their children are in an area that they enjoy!